I have been in the IT industry quite some time, starting from the client side and then moving towards the backend side. 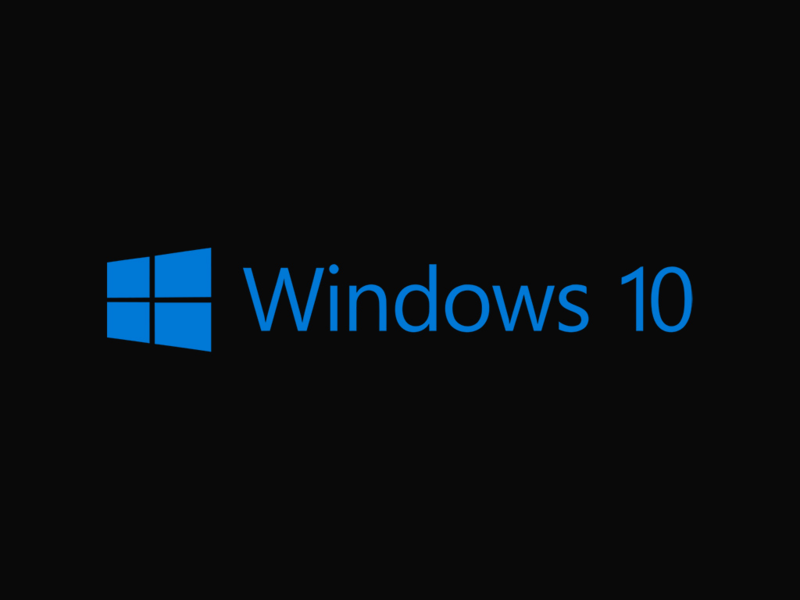 All these years, I used Windows operating systems starting from Windows 3.1 up to the latest and greatest Windows 10. But there is also another hot topic going on besides Windows 10 which is the release of Visual Studio 2015. Why? Well, Visual Studio 2015 and the Windows 10 platform provide a perfect combination to write “Universal Apps”. What does that mean? 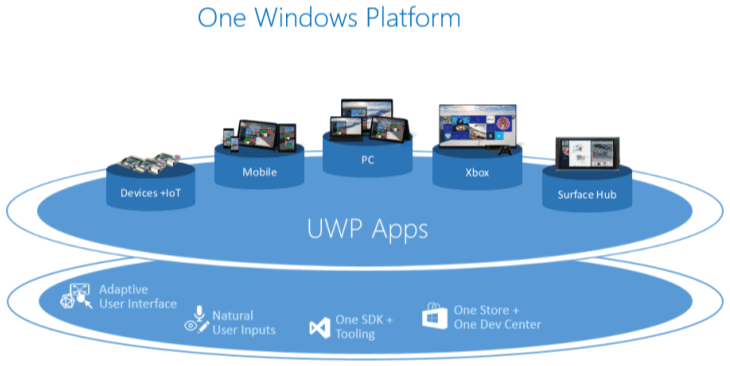 In a short version, it means that Windows 10 offers a Universal Windows Platform (UWP) which provides a common platform across all devices. In other words, you will be able to write apps once, which run on many different Windows 10 devices. This means you can create a single app package that can be installed onto a wide range of devices. And, with that single app package, the Windows Store provides a unified distribution channel to reach all the device types your app can run on. Now instead writing your app for an operating system, you will start to write apps for different kind of device families. All these device families inherit the API’s from the Universal device family which guarantees that the Universal device API’s are present on all “child families”. So if you want to run your app on as many devices as possible you will use the Universal device family API’s. The consequences of this very exciting approach of Windows 10 and Visual Studio 2015 is, that you have less work and more devices (targets) where you can run your apps on . If I think about all the countless “things” you are able to develop, I get very enthusiastic and excided. I think there is a good time to explore and learn this new possibilities and let’s start to unleash your skills. 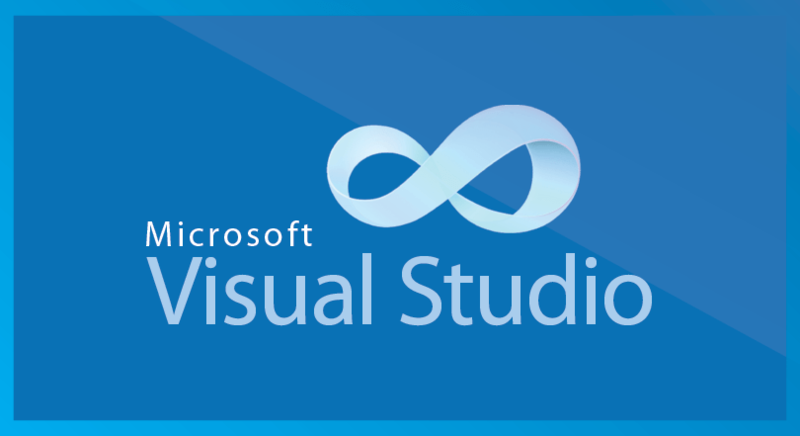 I would like to share some good places to learn about Windows 10 and Visual Studio 2015. I also would like to compliment Microsoft for doing a very good job in providing learning material to the community over past few years! Developing for Windows 10 – What’s New? I hope this gives you a very good starting point and shows you a new direction and you might want to try new things :).